We believe that the ultimate goal of brand equity building is to move the consumer from brand awareness to brand insistence. 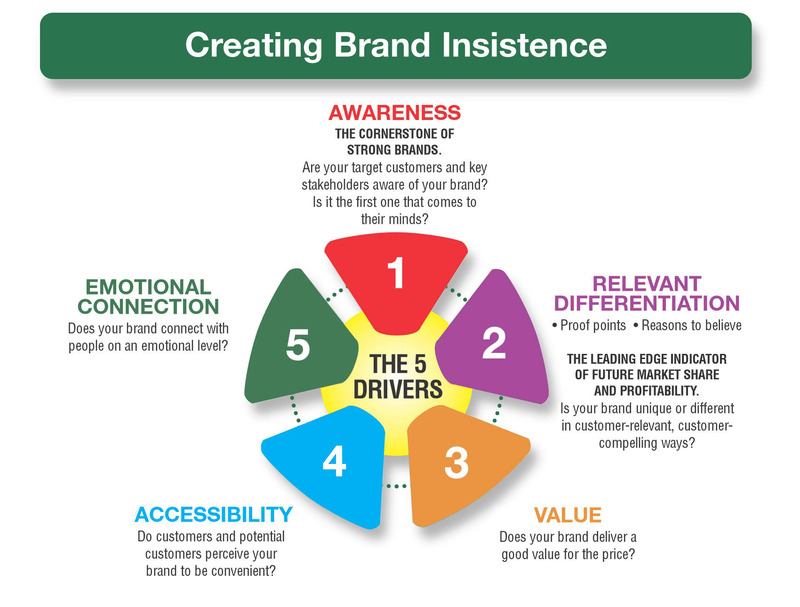 The Blake Project’s brand insistence model incorporates five elements that drive a consumer to insist upon a particular brand to meet his or her needs – brand awareness, accessibility, value, relevant differentiation, and emotional connection. We believe that these five areas of emphasis and activity are the primary drivers of consumer brand insistence, critical in becoming a category-of-one-brand where there are No Substitutes. Your brand must be available where consumers shop. it’s much easier for consumers to insist upon your brand if it is widely available. Slight brand preference goes a long way toward insistence when the brand is widely available. The importance of convenience cannot be underestimated in today’s world. First, the consumer must know your brand. Then he or she must like your brand. Finally, the consumer must trust your brand and feel an emotional connection to it. 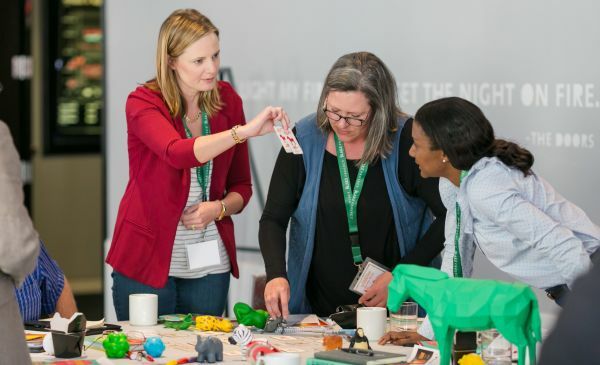 There are many innovative ways to achieve this emotional connection from advertising and the quality of front line consumer contact to consumer membership organizations and company-sponsored consumer events. Interesting topic. Can you share how brand equity is measured using this model? I’m happy to go into more specifics for your brand.